Everything Aston Martin, category: Maintenance, Restoration, Repair. The restoration of any Aston Martin can be a lengthy and expensive process. Experience indicates that the best and most cost effective results are achieved by the owner and the restorer working in partnership, each understanding what is required, the decisions needed and the standards that are to be achieved. All Aston Martins have been hand built. As a consequence, it takes the use of skilled craftsmen, each with their individual skills, working as a team, to restore your Aston Martin to its former glory. Indeed, with modern materials and manufacturing processes, very often they are better finished, perform better and are much better protected from corrosion and time related deterioration. 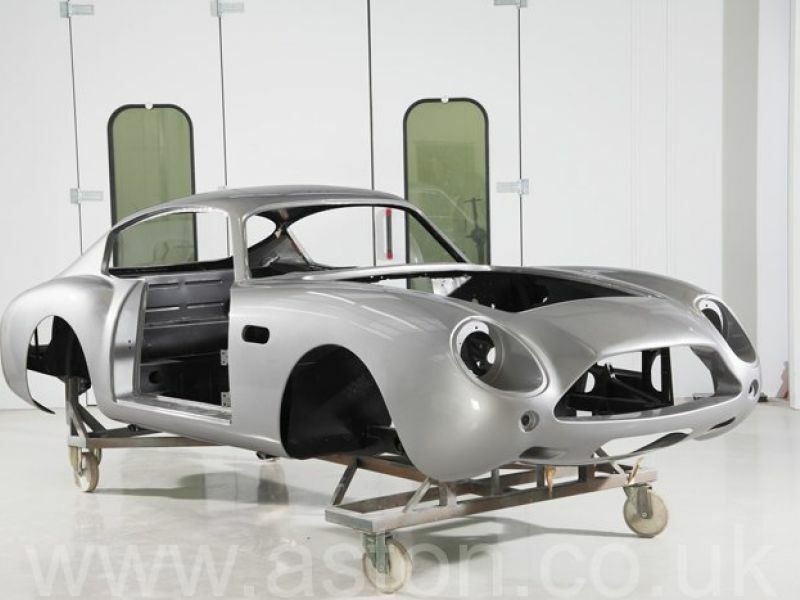 This site gives an insight into how we at Aston Workshop restore the cars entrusted to our care and skills, how we and the owner go through each stage of the restoration process, culminating in the final commissioning and road test to deliver to you the best and most complete high quality product that you and we can be rightfully proud. We have many examples that have passed through our hands, restored to their original or better condition; and often they perform better than when new.